Guangzhou Sume Beauty Equipment Co.,ltd has focused on top quality beauty machine over 4 years in China. 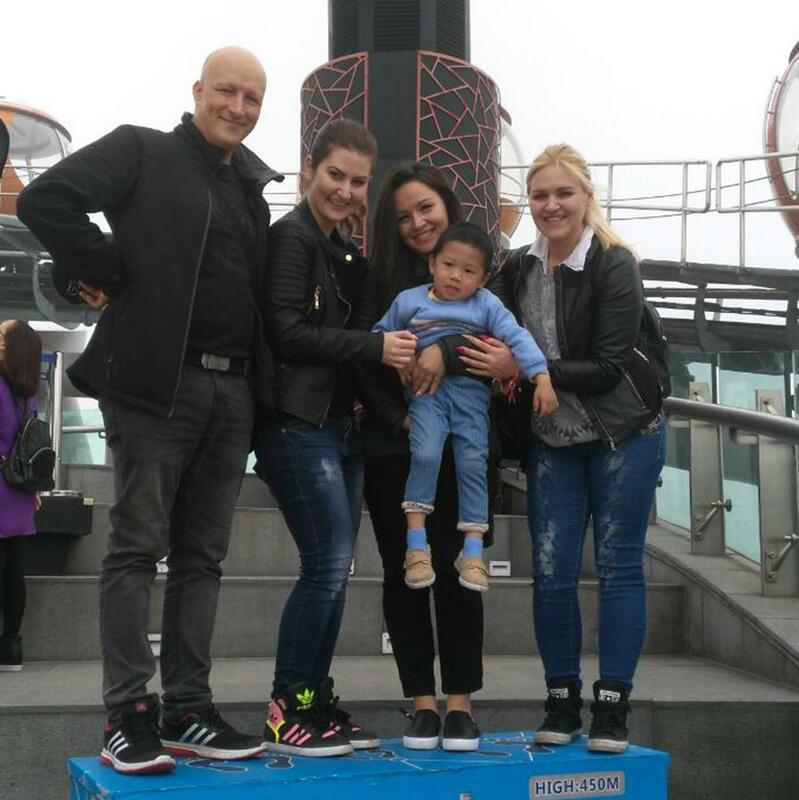 We started as a small operation, but now have become one of the leading suppliers in the beasuty equipment in China. 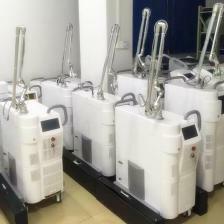 Today, it has been one of the top producers of quality beauty device such as: ipl elight shr hair removal machine,cryolipolysis cavitation rf lipo laser slimming equipment,nd yag laser q switch tattoo pigment removal machine ,hifu face lifting,vaginal tighten equipment,hifu liposonix,co2 fractional laser acne scar removal instrument and so on. Our factory is located in Guangzhou. Has a professional OEM & ODM team and excellent technical R & D personnel. It creates added value for customers around the world. 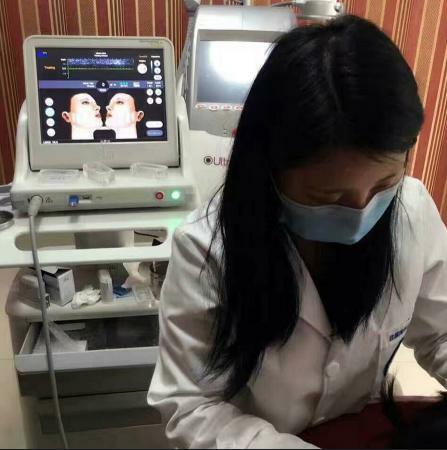 We supply beauty machine all over the globe to a wide range of companies worldwide, ranging from large multinational organizations to small individual companies. We always feel that all success of our company is directly related to the quality of the products we offer. All of machine is CE approved. Pre-sales actively answer customer questions, do our best to meet clients' needs. Prepare proforma invoices to protect the interests of customers. 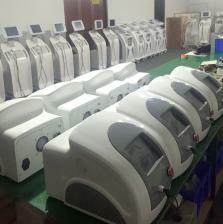 Pay attention to production to garantee device quality.Keep in touch with buyer. One year warranty for main machiner, accessories three months (not including supplies). Operation video and instructions would be supported.